What Is Commodity Investing and Could You Make Money From It? There are plenty of ways for you to invest. One way would be for you to purchase different amounts of raw commodities. This can include metal bullion, but investors can also choose from ETPs and if you don’t know the difference then you may find the whole idea of investing both confusing and time-consuming. Before you get started, it helps to be aware of commodities and ETPS. Commodity stocks and commodities do not always give you the same returns. Over time, they both tend to provide returns that don’t always match up with stocks and even bonds. When you take a look at individual commodity prices, you’ll soon see that these can fluctuate due to many different factors. This can include supply and demand, but it can also include things like inflation and even the health of the economy. When you look at the more recent years, you’ll find that increased demand due to global influence has greatly affected the price of commodities. Commodities are volatile and they can be significantly affected by world events. If you have a commodity that has been affected then there is a high chance that the value will be affected as well. When you look at ETPS for example, they track a single sector and this can increase how risky they are. They also carry the risk of any emerging markets as well, so they are always better left to those who know what they are doing with their investment. Commodity stock funds use future contracts to try and track an index. 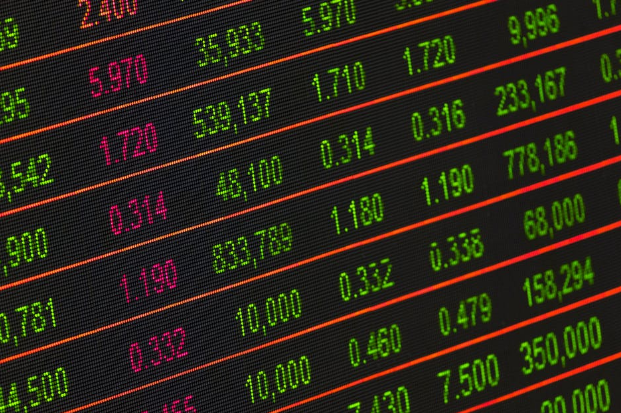 When you trade in these types of securities, it can also come with a great deal of risk because the performance of the fund may differ from the performance of the actual commodity. Now this can give you either a positive or negative effect depending on the investment strategy that you have, but it is always a good idea for you to hire someone to help you get started. Sites such as https://commodity.com are great for this, and they can really help you to learn everything you need to know about commodity investing in general. Commodity investing isn’t a piece of cake. It is very hard to do and it is even harder for you to keep track of everything as well. If you learn the trade, know what you are looking for and even take global influence into account however then it is more than possible for you to make a profit. Commodity investing is ideal for those who run their own business and who want to make some extra money, and it is also ideal for those who have some money going spare but they don’t know what to do with it. The only thing that you have to do when you get started with commodity investing is make sure that you research your choice, know how much you can afford and always have a reserve put to one side if your investment does happen to go south. The rest is out of your hands, but when you’re smart with your money, it’s not hard for you to make a small fortune in profit.